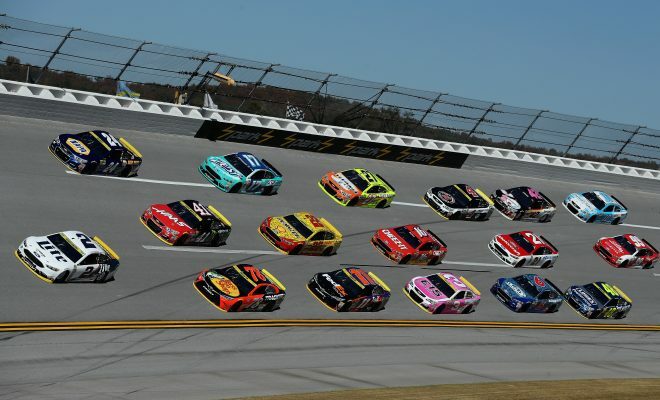 The Round of 12 is underway as the starts of NASCAR head into race 2 of the round. Martin Truex Jr. is already in the Round of 8, but who will join him? Next Story → Handy: Is Brennan Poole Headed to RCR’s in 2018?